Research on the effect of exercise and dietary protein on metabolism, in skeletal muscle and the body as a whole. Understanding how the body digests and absorbs key nutrients, such as dietary protein and its amino acid building blocks, is essential to developing nutritional best practices to maintain health and vitality across the lifespan and to optimize post-exercise recovery and adaptation in athletes. Through the use of stable isotopes (e.g. amino acids that are “heavier” than normal), we can track the metabolic fate of dietary amino acids from real food and supplements to determine whether they are used as a source of energy or used to build new body and muscle proteins in humans. This research is made possible through the precise measurement of stable isotopes in biofluids (e.g. blood, urine, cellular water), muscle proteins, and breath (i.e. 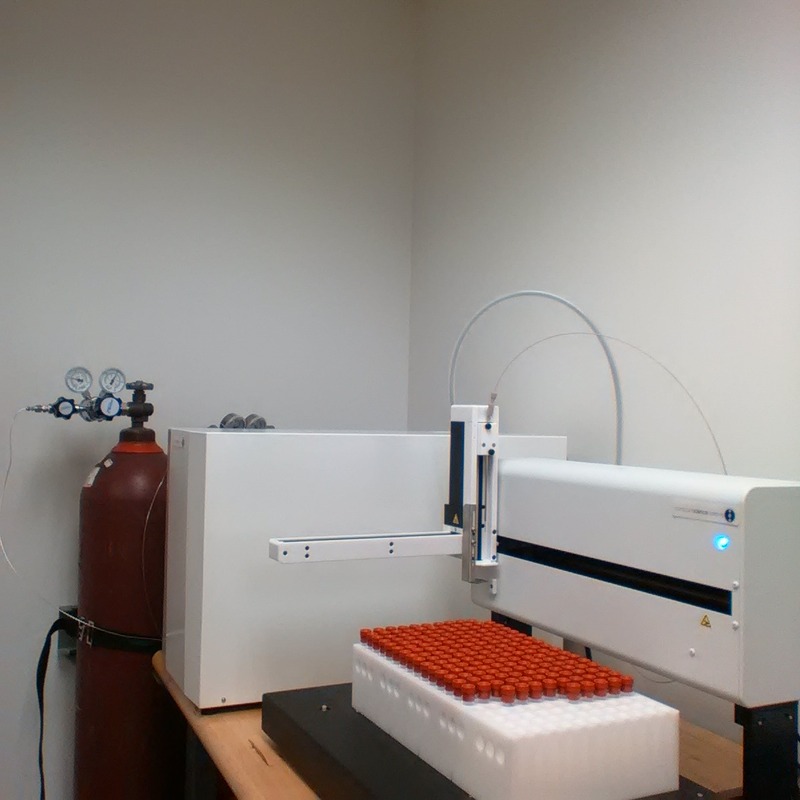 carbon dioxide) by sensitive and specialized mass spectrometers. We also measure changes in hormones (e.g. insulin, testosterone) and metabolites (e.g. glucose, urea) in various biofluids to better understand how nutrition and/or exercise affect our metabolism and how our bodies utilize the nutrients in our diets for energy or growth. Measures the enrichment of 13CO2(i.e., 13CO2/12CO2 ratio). We currently measure amino acid oxidation, although 13CO2/12CO2 ratio analysis is applicable to a wide-range of sectors (see Sectors of Application). Coefficient of variation between technical replicates is less than 2%. 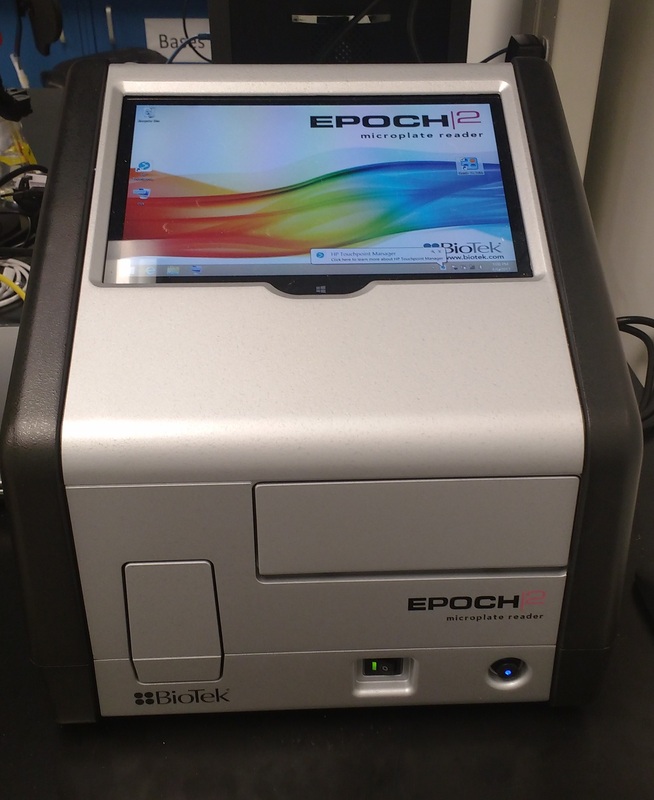 Turn-around-time is approximately one week for up to 500 samples. Measures enrichment of amino acid and glucose metabolites extracted from human plasma and muscle and cell media and proteins. 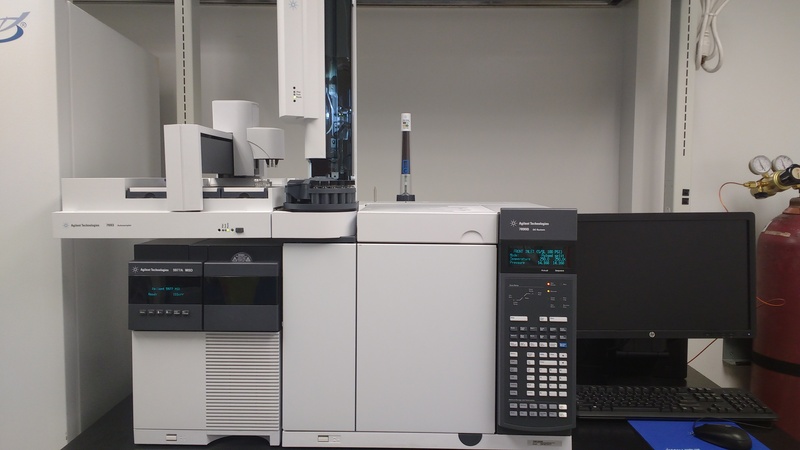 Measurement of metabolites, hormones, and proteins in a range of biofluids (e.g. blood, muscle, saliva, urine, cell media) by standard enzyme-linked immunosorbent assay.